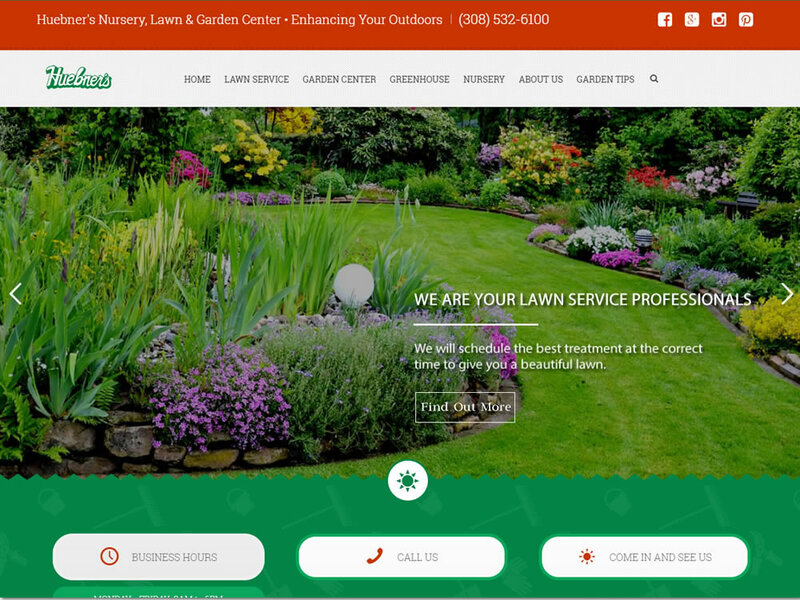 Huebner’s Lawn and Garden wanted a web presence for their services and products. They have a lawn service business along with their nursery, greenhouse and product lines for gardening and lawn care. We are working closely with them to work on their blog for gardening tips.